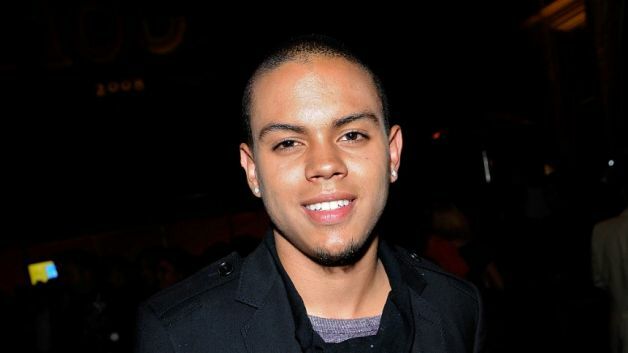 Evan Ross gave an interview with E! Online recently, where he discussed Mockingjay, and what it's like working with Jennifer Lawrence. Evan plays Messalla in the films. "Jennifer Lawrence is one of the coolest people I've ever met," Ross, who plays Messalla in the Hunger Games: Mockingjay movies, told me while promoting The Wilderness of James at SXSW. "Like, who are you? She's incredible. And she's the funniest person I've ever met. Like, she's just cool." By far, Mockingjay is Ross' most high-profile project to date. "It's incredible," said Ross, 25, whose mom is legendary singer Diana Ross. "I've never been on a production like this in my life…And more than how big it is, it's the people that are working on this work so hard to make it the best it could be." "I think it started with the leading actress and director to make such a film that just feels good," Ross said. "Like, every day we get there and we're just happy to be there." Read the full article and watch the video interview over at E! Online.